If James Brown was the Hardest Working Man in Show Business, then Sam Schmidt is the auto racing equivalent, at least during the sport’s short offseason. 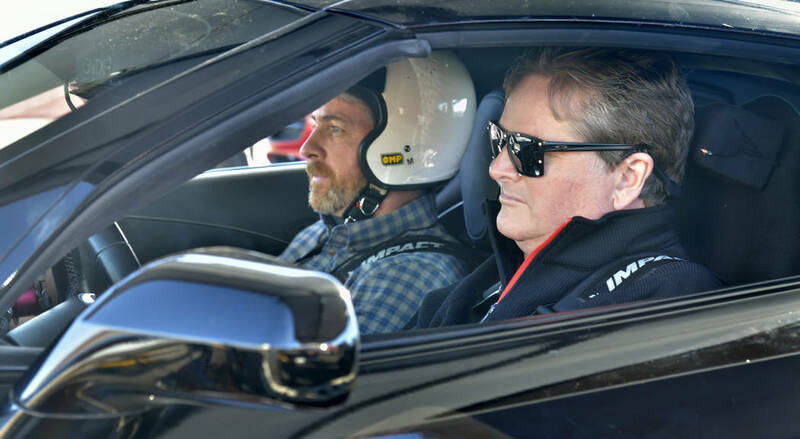 If James Brown was the “hardest working man in show business,” then Sam Schmidt is his auto racing equivalent, at least during the sport’s short offseason. ■ Opened the DRIVEN NeuroRecovery Center in downtown Las Vegas, a fitness facility catering to those who have suffered a disabling injury or neurological condition, such as a stroke or Parkinson’s disease. Sam's new clinic, DRIVEN NeuroRecovery Center, is officially open! 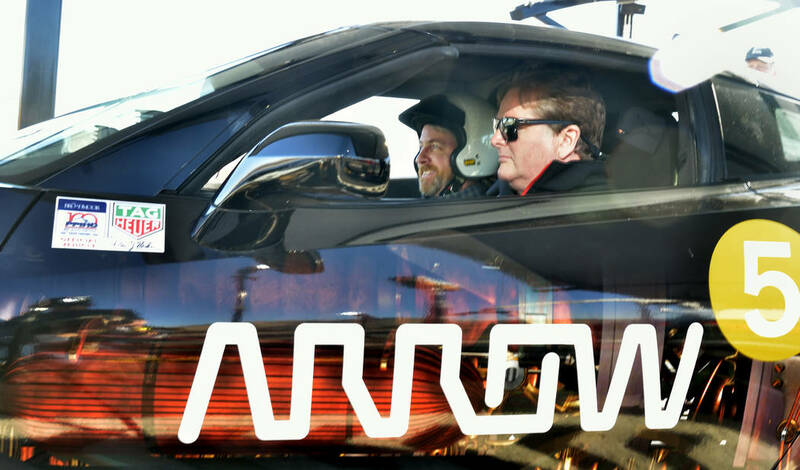 ■ Drove Harry Smith of NBC’s “Today” show around Rockefeller Plaza in New York City in the semi-autonomously powered Arrow Electronics Chevrolet Corvette that Schmidt drives by exhaling through a tube to accelerate and inhaling to brake. 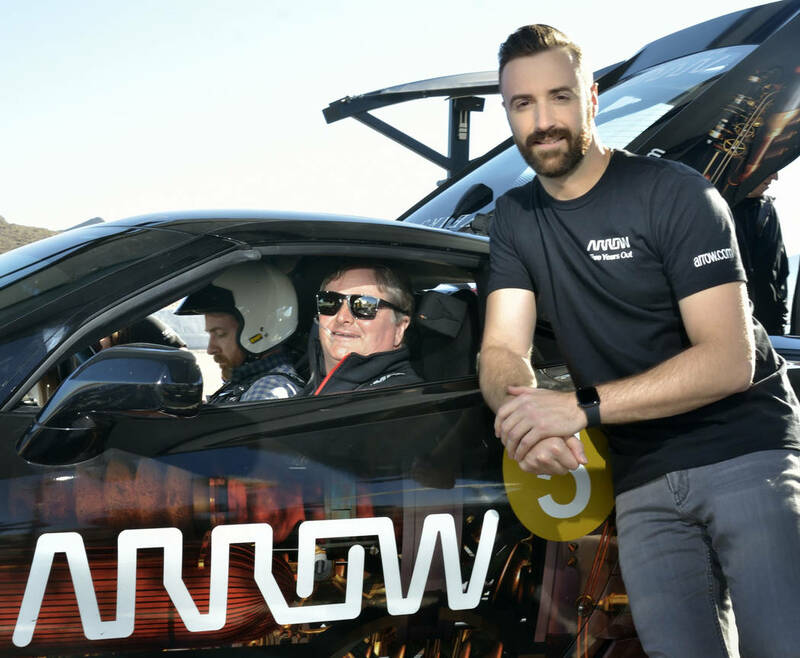 ■ Escorted a group of disabled people to the Speed Vegas high performance driving facility south of town so they, too, could experience the thrill of driving again in the Arrow car. ■ Was guest of honor at the Distinguished Speaker Series event at the Indianapolis Motor Speedway Museum. 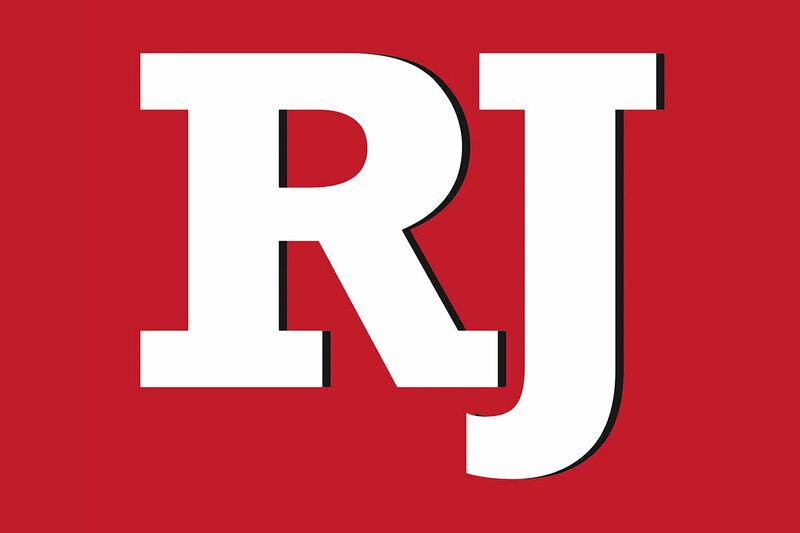 On Tuesday, Schmidt made a sponsor appearance at CES. 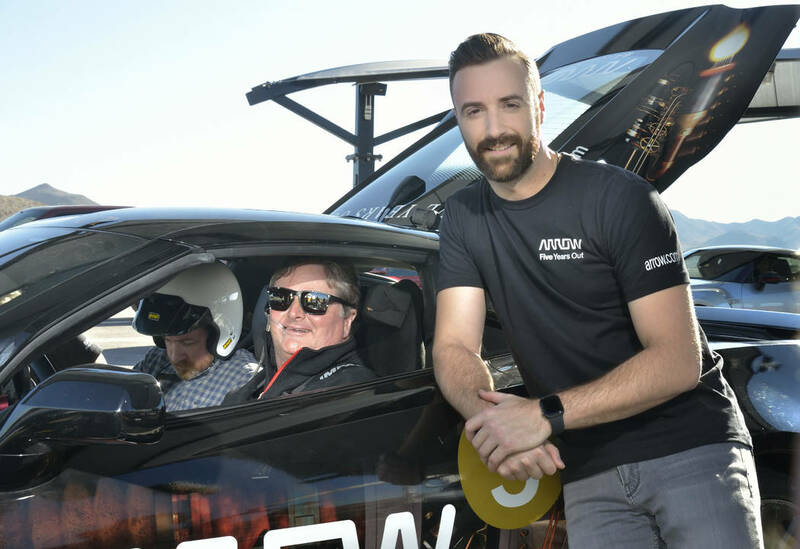 On Thursday, he was back at Speed Vegas, along with his primary Indy 500 driver, James Hinchcliffe, giving CES delegates and other people rides in the Arrow car. This is probably where it should be pointed out that Schmidt is confined to a wheelchair because of a racing accident and is paralyzed from the shoulders down, only because he would never point it out himself. The man is indefatigable. While many question how he does it, Schmidt usually already has moved on to the next thing, such as offseason testing in Sebring, Florida, and IndyCar spring training at the Circuit of Americas in Austin, Texas, on Feb. 12. When asked about his hectic schedule, Schmidt said it was no big deal. He said the driving session with Harry Smith was taped in October. He also said the downtown gym was looking for trainers and other helpers. “But I guess it was a pretty busy December, now that you bring it up,” Schmidt said. ■ Former Cup Series champions Jimmie Johnson, Brad Keselowski and Kurt and Kyle Busch top a list of 14 drivers tentatively scheduled to take part in a two-day NASCAR test session at Las Vegas Motor Speedway open to spectators Jan. 31 and Feb. 1. Others expected to put down laps include Ryan Newman, 2017 Daytona 500 winner Austin Dillon, Clint Bowyer, David Ragan and Matt DiBenedetto. The test will mark the debut of NASCAR’s new aerodynamic package designed to bolster competition on the intermediate ovals. More than a dozen @NASCAR drivers will be at #LVMS Jan. 31-Feb. 1 for a two-day test session that's FREE and open to the public! ■ GMS Racing, the NASCAR team founded by Las Vegas businessman Maury Gallagher, has parted with popular former Truck Series champion Johnny Sauter. Brett Moffitt, the 2019 series champion who was without a ride for 2019, will replace Sauter in the No. 21 entry. NEWS: @JohnnySauter and @GMSRacingLLC part ways ahead of 2019 season. ■ Officials in Nashville have told Sports Business Journal they are working on a deal that would move Champion’s Week from Las Vegas to Tennessee starting in 2019. The season-ending awards show has been in Las Vegas for the past 10 years before interest waned after Las Vegas Motor Speedway landed a second Cup Series race in 2018. ➖ No formal announcement yet because the deal isn’t finalized.